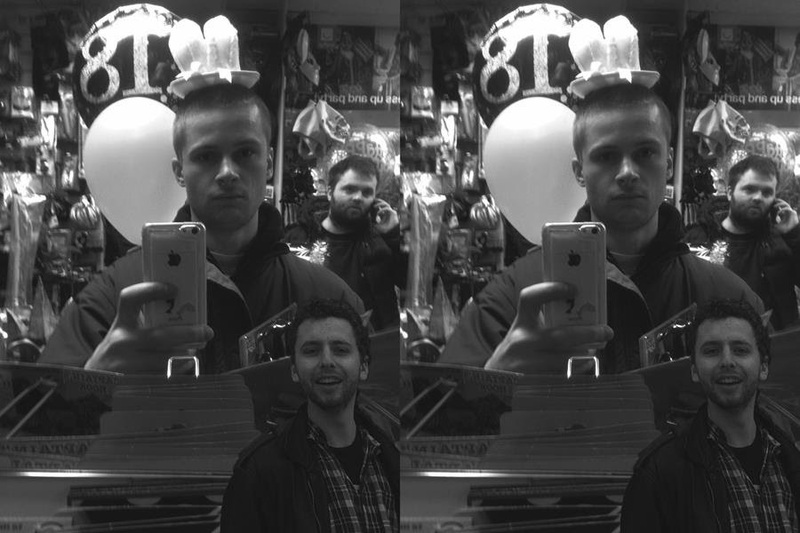 After their debut album Weird Little Birthday received a massively positive response upon its release in 2014, the hype surrounding London trio Happyness has been quite something. Three years on, and these alt-rock boys are back with the announcement of their sophomore album Write In, set for release on April 7th, and alongside this, they’ve been ever so kind as to launch their new single Falling Down. Opening up with a reverb-drenched rhythm guitar, Falling Down is greeted by a steady drum beat, remaining a constant for the first 2 minutes of this ambitiously unorthodox 5 minute long single. After the 2-minute-long dream-pop ramble, in drops lead singer Jon EE Allan with Conor Oberst esque vocals to perfectly accompany the crescendo of aquatic guitar riffs laced over the top. As ‘Falling Down’ reaches a close, Happyness subtly deliver a string arrangement, morphing this single into a wonderful pop song … and with this fresh cut from the album, it’s more than clear that Happyness have really nailed that lo-fi/dream-pop sound to a tee.